How much of John W. Bubbles's work have you seen? 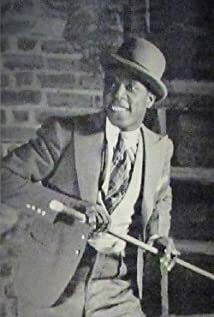 Sang the role of Sportin' Life,the dope peddler who sings "It Ain't Necessarily So",in the original 1935 stage production of George Gershwin's opera, "Porgy and Bess". Asked who was the best tap dancer, "You're looking at him."